Fresh ground meat products are highly susceptible to spoilage and discoloration. Processors have a real challenge to protect these products as the industry moves toward cleaner labels and more natural ingredients. 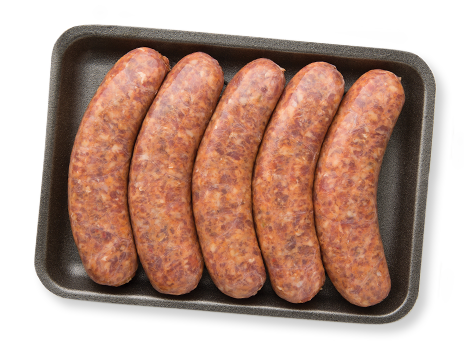 FreShield™ is an all-natural/clean label alternative to artificial ingredients for fresh ground meats that will inhibit spoilage and protect your products. Please contact us if you want to see how FreShield™ can help.